Start putting the pro audio pizzazz back into your Inbox with our monthly e-mail newsletter! Every issue is FREE, fun, and definitely informative. Each monthly issue provides free music technology news, reviews, tips and techniques. As an added bonus, you get access to newsletter back issues so you don't have to miss all the great information that has already been published. You also get the chance to win free products from brand-name music manufacturers. RSS Feed for DigiFreq - What is RSS? 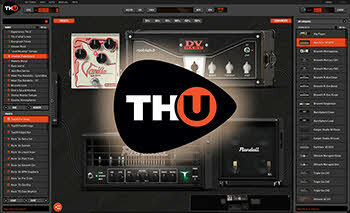 Overloud announces the release of TH-U, the evolution of their multi-awarded TH3 guitar amp simulation plugin. 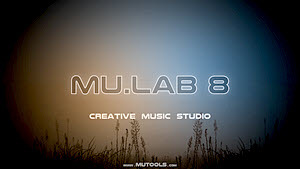 MuTools has released MuLab 8. 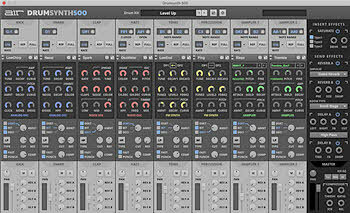 AIR Music Technology, a developer of premium virtual instruments, today announced the immediate availability of Drumsynth 500, a virtual instrument of electronic drum sounds for use with any DAW or as a Standalone application for live performance. 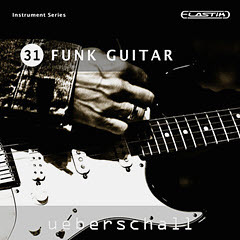 If you need to get your groove on, Funk Guitar delivers top-class funky guitar licks. Performances include infectious rhythm parts, classic funk wahwah sounds and some groovy single note lines. For music producers, songwriters or composers looking to drop some instant funky guitar into their latest project, Funk Guitar is right on the money. The playing is super-tight, the sound and production of the highest standard, and the rhythms are just begging you to dance. Super-chic, super-freaky, Funk Guitar has all the funk factor your guitar parts need. iZotope, Inc., the experts in intelligent audio technology, announces the acquisition of the Exponential Audio product line. Exponential Audio is a leading company in digital reverb, best known for R4, PhoenixVerb Surround and Symphony. 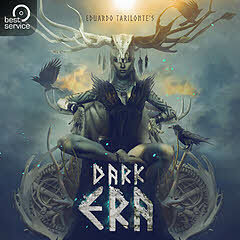 The company has become a mainstay for audio professionals in both music and audio post production. 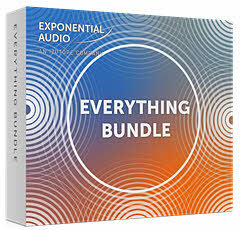 Exponential Audio reverb plug-ins help audio engineers quickly and easily bring character to musical performances, fit dialogue into scenes, mix in immersive audio formats, and create never-before-heard sound effects. Developed in consultation with award-winning Hollywood re-recording mixers, these reverbs lead the market in supporting the most advanced industry formats for surround audio. Auralex® Acoustics, Inc., the world’s leading brand of acoustical treatments, is pleased to announce 10 new fabric color options for it’s SonoLite™ acoustical panels, based on customer suggestions and consultation with numerous interior designers. The new attractive velour fabric color options are Beige, Black, Burgundy, Grey, Oyster, Royal, Wedgewood, Wine, Purple and Tan. 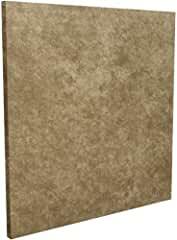 Auralex SonoLite panels offer great absorption performance in a lightweight and slim 1-inch profile. At the core of each panel is our high performance Studiofoam® Pro, allowing the SonoLite wall panel to achieve an NRC rating of 0.80. 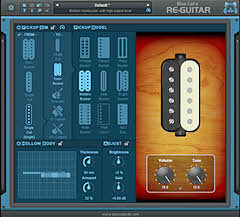 Blue Cat Audio has released Blue Cat's Re-Guitar, a new guitar tone modeling plug-in capable of emulating an infinite number of guitars out of a single instrument. Re-Guitar can simulate many kinds of guitar tones (electric or acoustic), regardless of the solid body guitar model used for recording: you can change the pickups, dig the body or emulate an acoustic guitar, all inside the box, without modifying the original instrument. 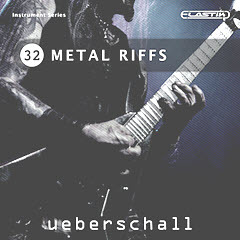 Acon Digital has released version 2 of their acclaimed reverb plug-in Verberate. 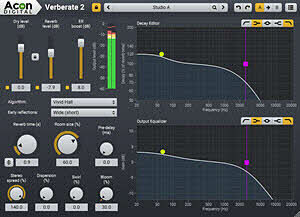 Verberate 2 introduces a new late reverb algorithm called Vivid Hall that is based on entirely new technology and is designed for natural and pristine reverb tails without repeating patterns, resonances or other artifacts. 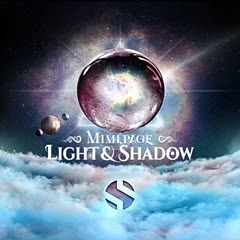 Sample Logic opens 2019 with a bang... quite literally. DRUM FURY is an extensive 11 GB collection of over 100 apocalyptic KONTAKT drum instruments. 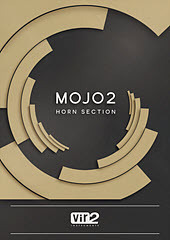 This is epic cinematic percussion at its finest, featuring multi-sampled performances that have been captured and programmed to perfection. A world of percussion awaits you, from thunderous Taiko ensembles to one of the most extensive collections of Tom instruments available. DRUM FURY crashes onto the scene to redefine epic drum libraries with a bold and characterful sound. This collection sports an intuitive user interface with simplicity at the core, allowing you to get straight to the good stuff without excessive clicking.